21 year old aspiring doctor Nozipho Magagula was crowned Miss Earth South Africa 2016 on Thursday. 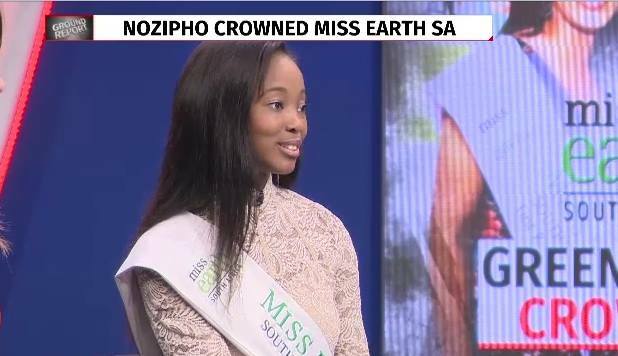 She will represent the Republic of South Africa at the next Miss Earth Pageant in the Philippines. 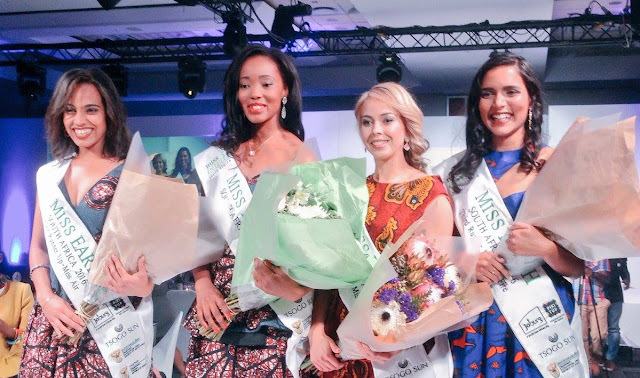 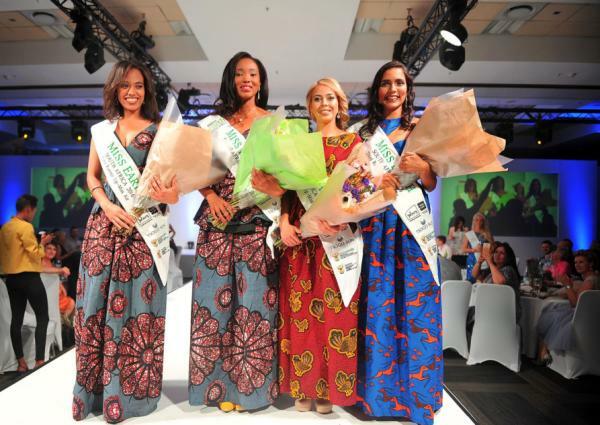 Jeanine Keet was crowned Miss Earth Air, Elne van Coller was named Miss Earth Water and Mireehsa Narsal was named Miss Earth Fire.